In today's scene of restrictions and shrinking budgets, the need to identify new ways of collaboration in the provision of services of public interest becomes essential to maintain its quality in European cities. On the other hand, the growing societal demands to open the public information and public goods for its re-use opens new opportunities to explore other ways of offering public services that have been traditionally solely delivered by public administrations. The iCity project aims at making a step forward in the co-creation of services of public interest by third parties (developers, small and medium enterprises, ... etc.) that are pushing for their space as service providers in the urban spaces of Smart Cities. The project intends to develop and deploy an approach to allow these interested parties to create, deploy, operate and exploit services based on the use of available public information, digital assets and Opened Information Systems in cities. This represents a shift in the governance of cities and the concept upon which traditional public service delivery has been based. The iCity Platform that will give access to open information and Opened Information Systems in the participant cities. 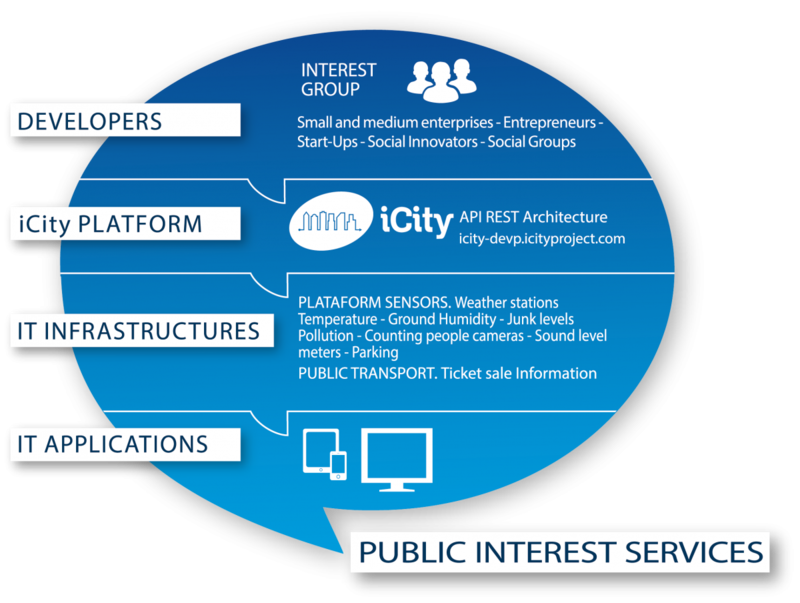 An ecosystem of services of public interest (mobile apps, web services…) created by interested third parties using the assets made available through the iCity Platform. A new methodology for user engagement in the creation of services of public interest. For more information kindly refer to the iCity project factsheet and presentation. An advanced service delivery platform built on open standards. A rich set of common application infrastructure and business services to accelerate service creation and delivery. Integration with operations support systems/business support systems (OSS/BSS) to enable (at scale) service orchestration, activation, service monitoring, maintenance, and billing. Quick integration with a wide variety of devices through a device abstraction framework. 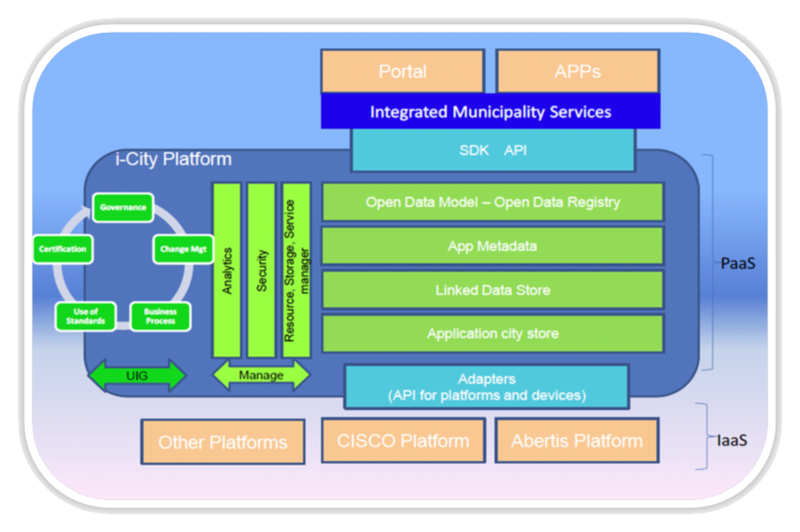 Quick integration with city applications using an application abstraction framework. A Portal for the end consumer and city operating personnel. iCity is a secure, stable and standardised platform that makes it possible not only to access city data but also to a city ICT infrastructures in a controlled manner in order to create new services. It is the first of its kind, which renders it a pioneer in its field and makes it attractive for developers as well as system providers. Thanks to its open nature, developers can find any available European platform that connects directly with the ICT Infrastructures of the cities involved. All in a very open, comprehensive and friendly way. On the other side, cities and service providers are able to control any petition or access of any user in progress at any time, in an organized and structured way. Developed with the most secure software of the market, iCity Platform is oriented to accept any technology. It gives a unique opportunity to interact with cities across Europe, such as Genova, Bologna, London or Barcelona, in just one click. Easy implementation. Developers only need to understand iCity's API REST interface, which standardises access to all available infrastructures. The documentation can be found here. Opportunity to reach pan European markets. The applications can be used for more than one city. Use iCity project communications as a mechanism for dissemination. Benefit from the iCity Platform Governance: statistics, access control, etc. 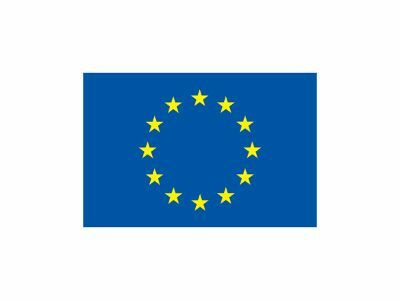 Participate in an innovative European project to open IT infrastructures. Co-working with other cities and developers around the world who are participating in public interest projects. Development of new services that are of public interest by using an ecosystem of developers. Access to infrastructures, with a secure control. Be a part of a European cities network. Access our developer's network here. Access our Open Data Portal here. Access our iCity Apps here.